Are you an expert on the history of Africa? The only way to prove it is to answer the challenging questions of this trivia quiz correctly! Let's begin! On this challenging trivia quiz, you will answer questions about the people, places, and events of Africa to see if you are really an expert on the topic! 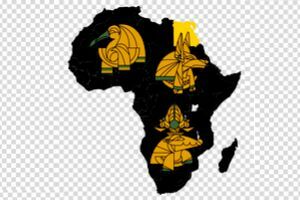 Your answers to these challenging questions about the people, places, and events of the continent of Africa will show how much you know about this topic!